Goshen College and St. Francis University were among the winners in day one of the NAIA Division II National Championship basketball tournaments. Bethel men’s basketball and Goshen women’s basketball are both part of the NAIA Division II National Championships which start today in Missouri and Iowa. Saint Francis and Indiana Wesleyan both posted home wins Saturday in semifinal play of the Crossroads League Tournament. 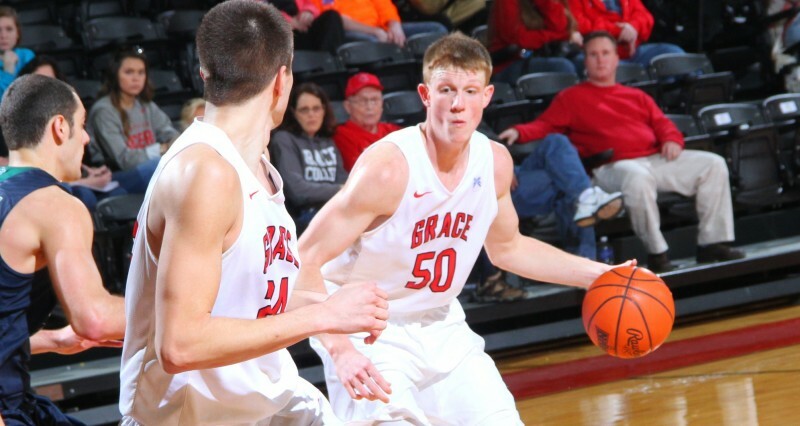 GOSHEN – The Grace College men’s basketball team lost in overtime to Goshen in the league tourney Thursday night. WINONA LAKE – The Grace College men’s basketball team will play at Goshen College in a league tourney game Wednesday night. 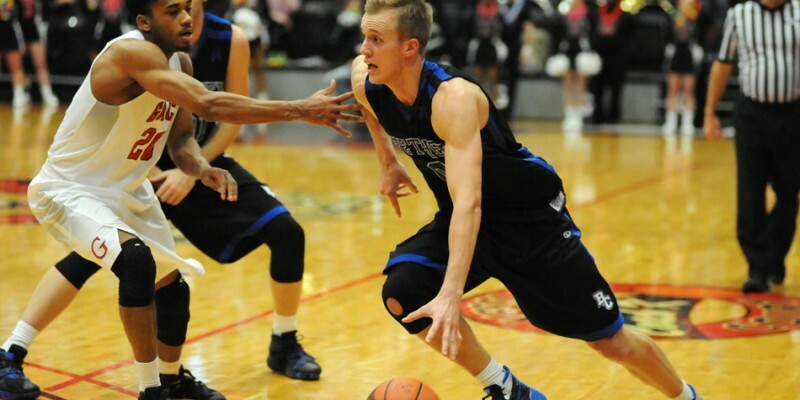 GOSHEN – A second-half collapse for Grace’s men’s basketball team resulted in an 88-81 defeat at Goshen on Wednesday. GOSHEN – Grace ran out of bullets in a 59-48 women’s basketball loss at Goshen. WINONA LAKE – A tremendous run by the Grace men’s basketball team pushed the Lancers to an 88-69 win Wednesday night over Goshen. WINONA LAKE – Grace was outscored by 14 in the first period and never recovered en route to a 78-62 defeat to Goshen Wednesday night. 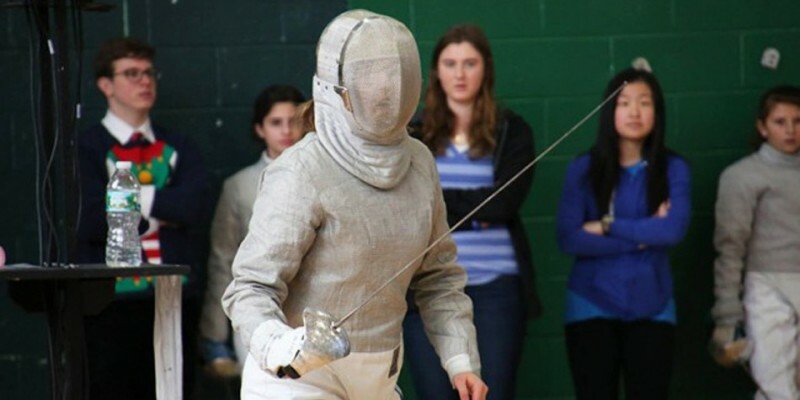 GOSHEN – Goshen College student Anja Kenagy has made a splash as a Junior Olympic fencer. GOSHEN – Grace’s men’s soccer team stayed atop the Crossroads League standings with a 1-0 at Goshen Wednesday night. 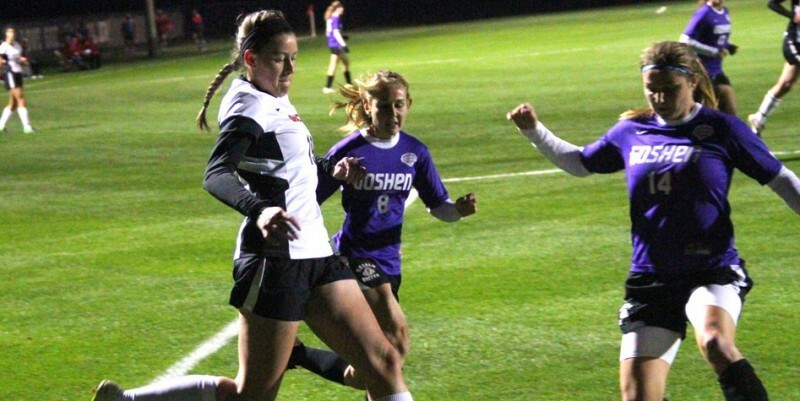 WINONA LAKE – Grace’s women’s soccer team got back to its winning ways on Tuesday, defeating Goshen 3-1 at Miller Athletic Complex. GOSHEN – Goshen College alumni Ken Pletcher (’70) and Alice Gunden Bender (’80) received the 2015 Dr. Roman Gingerich and Dr. Ruth Gunden Champion of Character awards Friday morning as part of a special Homecoming Weekend convocation. 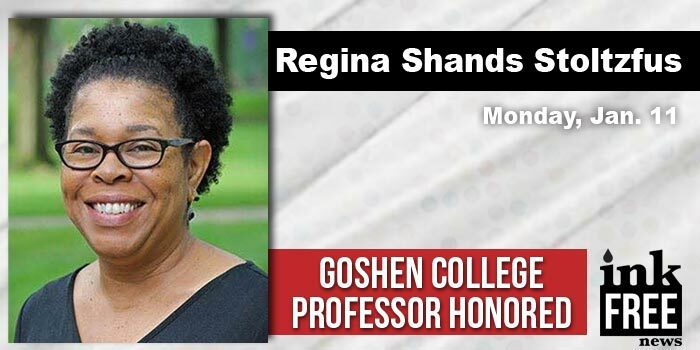 GOSHEN – Goshen College will honor a pair of former coaching legends in Harold “Sarge” Yoder and John Ingold.